"A web based tool for building quick wireframes." -It's very easy to add elements on the page using the drag and drop functionality. -It allows you to add real charts. You need to depend on their Help Center for answers because not much is available over the internet. Give it a try if you are looking to create low-fidelity wireframes. It's good for sketching your ideas. * We monitor all MockupTiger Wireframes reviews to prevent fraudulent reviews and keep review quality high. We do not post reviews by company employees or direct competitors. Validated reviews require the user to submit a screenshot of the product containing their user ID, in order to verify a user is an actual user of the product. Hi there! 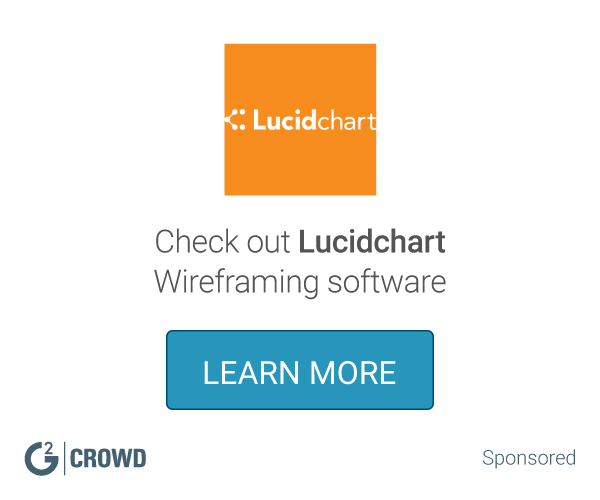 Are you looking to implement a solution like MockupTiger Wireframes?